Books are your best friends for life. There is no frigate like a book; your war is half won if you are an avid reader. A Book doesn’t need a passport or a visa to travel; it’s with you in your bag wherever you go. It makes you laugh and it makes you cry, it dries up your tears too. Break free from phones, ipads, tabs and look into the book; it’s got lots of stories within. You don’t need a fixed time a fixed place to read, whenever and wherever is the way. In a train, in a plane, in the space shuttle, on the hill tops, in the submarine just everywhere and anywhere, whether in network or off network. A good book can be your Best Friend Forever . It is said; “the more you read, the more you gain”. For children it’s important because they gain vocabulary, understand the tricks of writing, learn comprehension and gain happiness. If you think you cannot become a reader then, let us explain how you can build your interest in reading. First of all you need to realize that reading is highly enjoyable, if you have a book of your favorite genre. If you do not enjoy then go for something interesting that you may like. Buy or borrow a book: To start with you need to have a book with you; you can either buy it or borrow it from a friend. Set a time: Schedule a reading time for yourself; be it bedtime, afternoon or evening. Actually you can read whenever you wish to but fix a time and gradually get into routine. Always carry a book: Wherever you carry a book with you and when you are free start reading instead of looking into you phone. Make a list/ log: Make a list of all the books you think you can read and would like to read. Also make a log of books you have read from the list. It will give you an inner joy and it will also teach you achieving your target. Look for cozy and silent place: When you read you get into a meditative mood. Look for some silent and comfortable place where you can relax your brain and body and create an aura of peace and comfort. 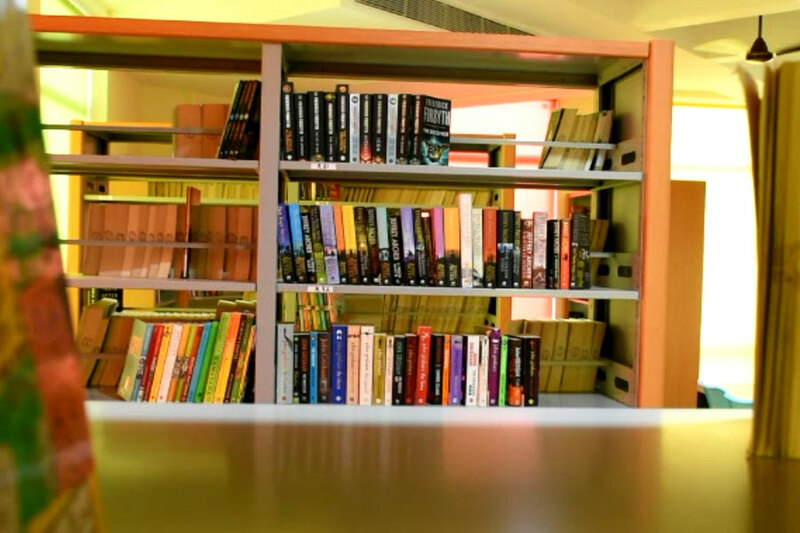 Visit Libraries and bookstores: If you are unable to figure out your choice of books then library is the best place where you can experiment with different genre of books. You may even visit bookstores in your city to have a look at the new and upcoming books. Discuss about books with friends: Sit with friend and talk about their favorite book and why they like it. Such discussion will lead to an interest generation for certain books or genres. It’s Summer Holidays you have all the good reasons to start reading as you have ample of time in your hand. Happy Reading Children!!!! See you tomorrow!!!! About SIRS Library: Library is a pious place for intellectual meditation and children derive inspiration from books there. Books ignite their minds and give them innovative ideas. SIRS has a massive library with a wide array of books, music CDs, audio CDs, magazines, newspapers in many languages. 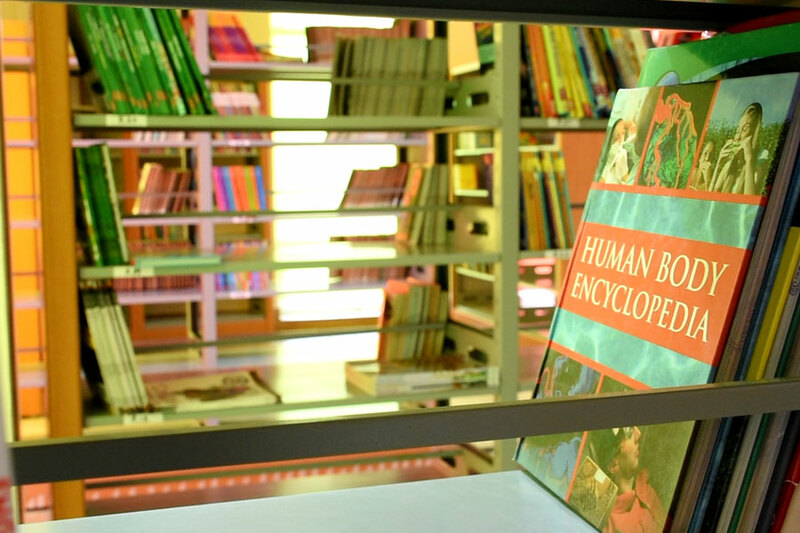 It has books of different genres like science fiction, satire, drama, action and adventure, romance, mystery, horror, self help, guide, travel, children’s, religious, science, history, math, anthologies, poetry, encyclopedia, dictionaries, comics, art, cookbooks, diaries, prayer books, series, trilogies, biographies, autobiographies, fantasy, astronomy and the list is exhaustive. Children of SIRS have a free access to the library both physically and digitally. 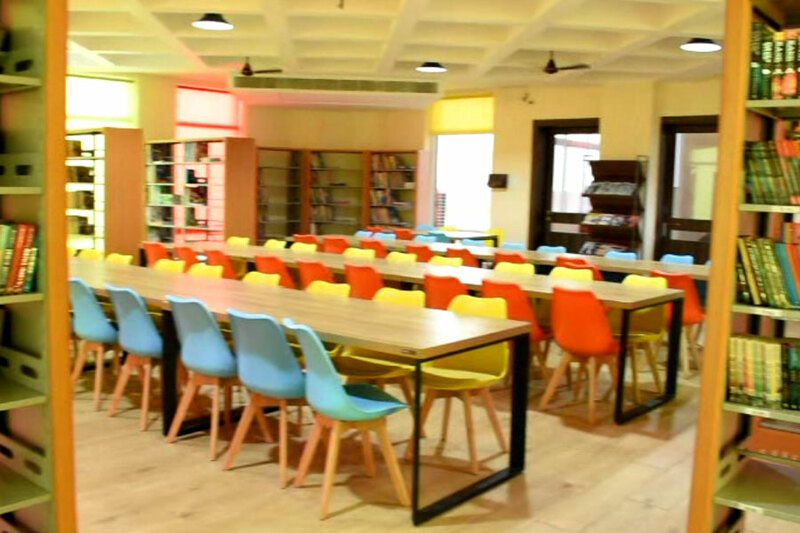 The library is also well equipped with computer, wi-fi, printer and a scanner for students use.